Voted scarborough best martial arts club. Toronto best martial arts club. Best martial arts club. Please take a minute to sign our guest book. 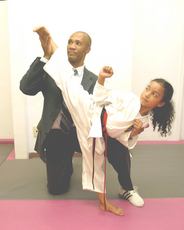 Toronto best martial arts club. Scarborough best martial arts club.